Rehabbing with Hard Money: The Power of Leverage! 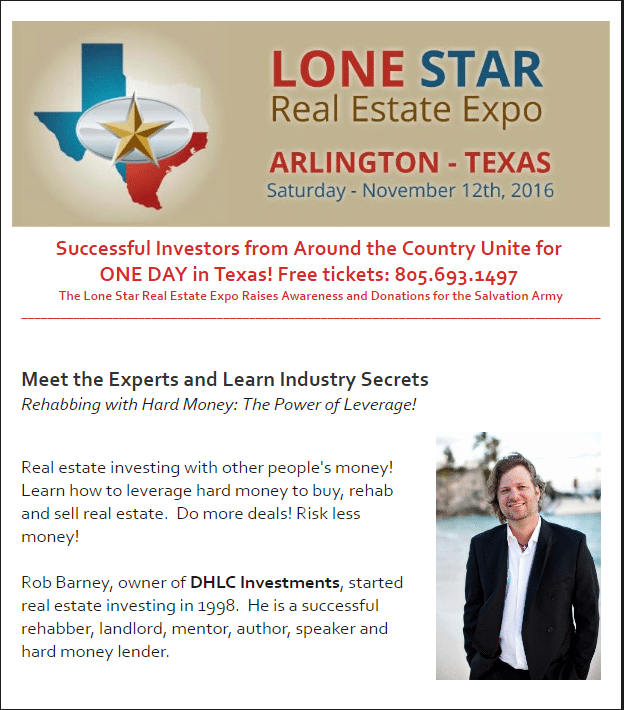 Hear Rob Barney speak on Saturday, November 12th in Arlington, TX! 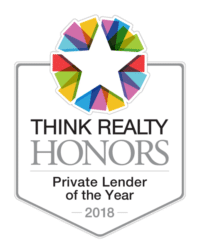 Rehabbing with Hard Money: The Power of Leverage! Get Your Tickets Here!